Soon after his shootout with police in 2013, one of the suspected Boston Marathon bombers was taken to an area hospital with serious injuries. A reporter covering the story described how, despite the heinous crimes of which he’d been accused, doctors would work hard to save his life because they’d taken an oath to do so. I knew she was referring to the Hippocratic Oath. But I also knew she was wrong. There was a good chance that these doctors had never taken the Hippocratic Oath, but even if they had, there’s nothing in the oath that specifically obligates them to provide care for suspected criminals. Perhaps it should, but it doesn’t. In fact, the modern-day Hippocratic Oath covers only a few issues relevant to the ethical practice of medicine. It does cover some important stuff. Some of that stuff is controversial, and has been liberally revised. But plenty is simply left out from the original. 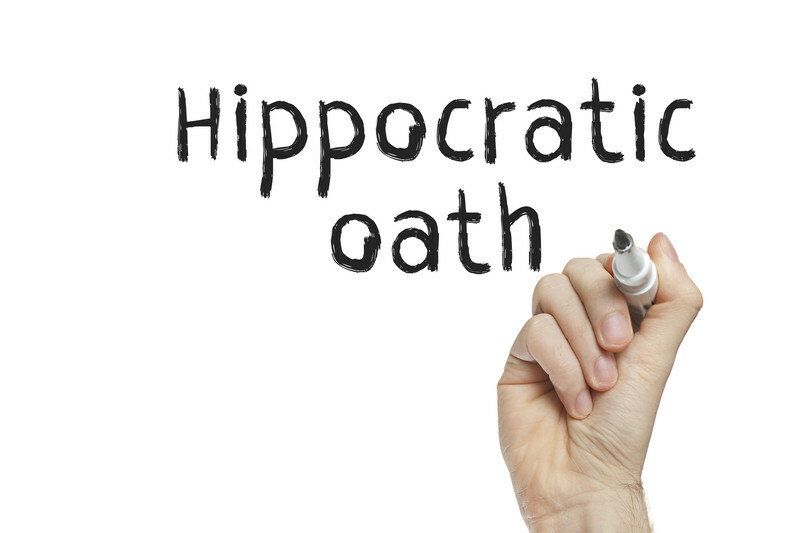 The Hippocratic Oath is named after the ancient Greek physician Hippocrates. He is widely considered to be its author, although its true origins are uncertain; it may have been written by one of his students or by more than one person. 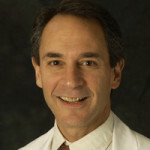 It represents a time-honored guideline for physicians and other healthcare professionals as they begin or end their training. By swearing to follow the principles spelled out in the oath, healthcare professionals promise to behave honestly and ethically. avoiding the practice of medicine while impaired (due to physical or psychological disease). According to a 1989 survey, barely half of U.S. medical schools used any form of the Hippocratic Oath and only 2% used the original. In a 2011 study published in the Archives of Internal Medicine, about 80% of practicing physicians reported participating in an oath ceremony, but only a quarter felt that the oath significantly affected how they practiced. In the United States, when newly matriculating medical students are draped in their freshly starched white coats, an oath of some kind is often read as part of the ceremony. But there is far more for these new trainees to learn and understand than a passage as brief or as ancient as the Hippocratic Oath could capture. Today, health professionals routinely encounter ethical challenges in modern clinical practice. Rather than rely on well-intentioned but outdated principles, they must call upon their experience and training, widely-accepted modern guidelines, the advice of mentors, and their personal sense of right and wrong to figure out what to do. Fortunately, there are many useful resources beyond the Hippocratic Oath to help guide them in the right direction.